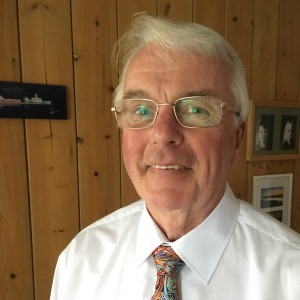 Alan Culley I started my working life in commerce in the City of London. 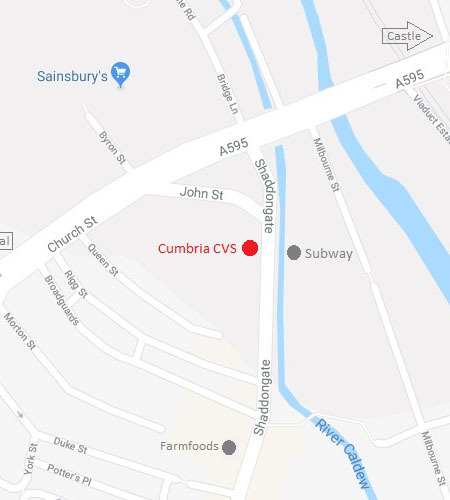 I have now lived in Cumbria for 35 years and my home is in Carlisle. I helped set up and was responsible for running a small charity providing an alternative to care and custody for young people. I was the Project Manager for 12 years and was able to sustain funding over this period from a number of sources, and the charity still operates today. I subsequently was employed by Cumbria Children’s services managing early year intervention teams supporting families and then managing a service for Cumbria care leavers. I have been involved heavily in community arts and have organised and ran art projects, community and youth theatres. Through my work I am familiar with all of the distinct areas of Cumbria. I fully support the aims of Cumbria CVS and believe I have the proven experience, skills and qualifications to support the organisation. Alex Wolfenden As someone currently working in the third sector, Alex believes that she possess a clear understanding of the sector, the infrastructure support the sector in Cumbria can benefit from, and the role Cumbria CVS can and does play in this. Alex brings enthusiasm, leadership skills and independent thought to the Trustee team. Alex has a broad range of experience and skills in both commercial and non-profit organisation management, business development skills, project management and financial management skills, and a sound understanding of governance issues. 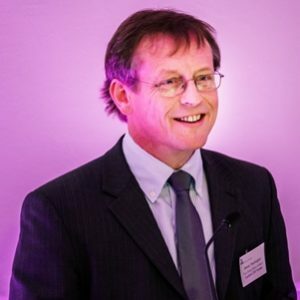 Colin Ranshaw Colin qualified as a Pharmacist in 1976 and worked in the Acute Health Care Sector for approximately 35 years ‘retiring’ as a Senior Consultant Pharmacist. He became involved with the voluntary sector including the Church Pastoral Council, the Samaritans, and Gingerbread. Colin has been involved with ‘Windermeals’, currently Chairman of South Lakeland Hydrotherapy Trust (Sandgate Hydrotherapy Pool), a Trustee of the University of Sunderland Students’ Union and Head Governor of University Hospitals Morecambe Bay NHS FT.
Colin have experience at the sharp end helping the elderly with delivering hot meals, applying for grants, fund raising and a full appreciation of the strategic vision for an Integrated Health Care System in Cumbria. David Thackray David joined BICC plc ( now Balfour Beatty plc ) in 1967 and retired from his role as company Pensions Manager in 2007. He has experience of working closely with actuarial, legal, financial and investment professionals including meetings in chambers with leading counsel. A key part of David’s professional experience related to the outsourcing of Public Sector work to the Private Sector. This involved meetings and negotiations with HM Treasury, Union, NHS, Local Government and Civil Service officials. In the role of Trustee or Trust Director David has extensive experience from 1991 through to 2013. He chaired a FTSE company Pension Trust Board for five years and the Trustees of the Employment Conditions Abroad Scheme for six years. 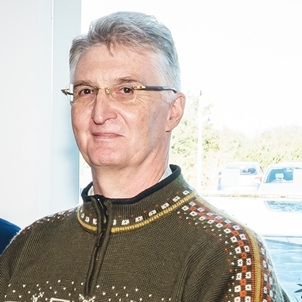 David has some experience of the third sector through his work within a faith group and he has been and remains a strong advocate for the voluntary sector. Mike Taylor Over many years I have been involved with the Third Sector – Chair of the Chester Voluntary and Community network; Chair of Chester Aid to the Homeless (CATH) and since moving to Cumbria 10 years ago, I have been Chair of Cumbria’s Third Sector Network and Chair of St John Ambulance Cumbria – as well as having held senior appointments in the private sector (Shell) and the public sector (Chair of Cumbria Primary Care Trust (PCT) and Cumbria Partnership NHS Foundation Trust (CPFT). I am now a Trustee of Citizens Advice Carlisle and Eden (CACE) and Chair of Action for Health for Cumbria. My commitment to Cumbria is absolute and my knowledge of the county gained through my countywide roles has become quite extensive. Paul Stewart Paul has been manager for the charity Millom Network Centre Ltd since its beginning in 2006. It’s mission is to provide sustainable regeneration services in education, training and business support. 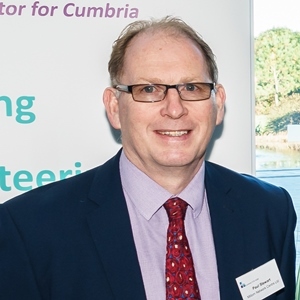 Paul has experience of working through the transition from council run services to a trust at South Lakeland and working with a newly set up board of directors giving an invaluable insight into the effects of trustee involvement and support for operational activity. Robin Cope Robin is based in Kendal where he is chair of Stricklandgate House Trust (an umbrella organisation for charities), chair of the building sub-committee for the Kendal Alms Houses, chair of the Residents Association where he lives and, chair of Hay Bridge Nature Reserve. In addition, he is treasurer of South Lakeland Mind and South Lakeland Action on Climate Change. 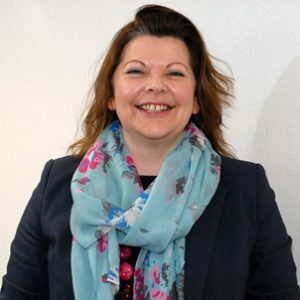 Robin has worked in the charity sector at London Advice Services Alliance as a Project Manager and with Homeless Link as their Head of Information. 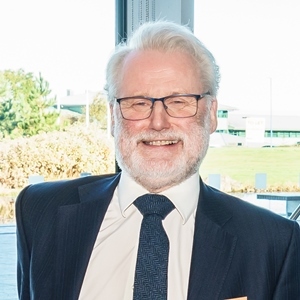 He was also the CEO of the Lancaster & Morecambe CVS and was a director of a sales and marketing company that worked with a multitude of publishers, including Age UK and CPAG. As a volunteer, Robin was a Samaritan for fifteen years and one of their deputy-directors. He also currently volunteer for the National Trust and for Manna House in Kendal. Simon Thorrington Chair Simon is Charity Bank’s Regional Director in the North with a portfolio of client relationships and responsibility for strategic management across the North of England, having been with Charity Bank since 2006, initially as North West Regional Manager. Charity Bank lends exclusively to the not-for-profit sector. Simon is also a trustee of Voluntary Sector North West and of Adventure under Sail, and previously he worked for a large faith charity and he has project-managed the creation of a new homeless charity and a regeneration charity, both in the North West.